Relationships are often emotional rollercoasters which tend to start with high expectations, go through feverish ups and downs and, too often, end with separation or simply drag on in unhappiness. Well, thankfully, life coach Ismail Fouad Kassem has decided to help out by pouring his experience into a relationship manual. 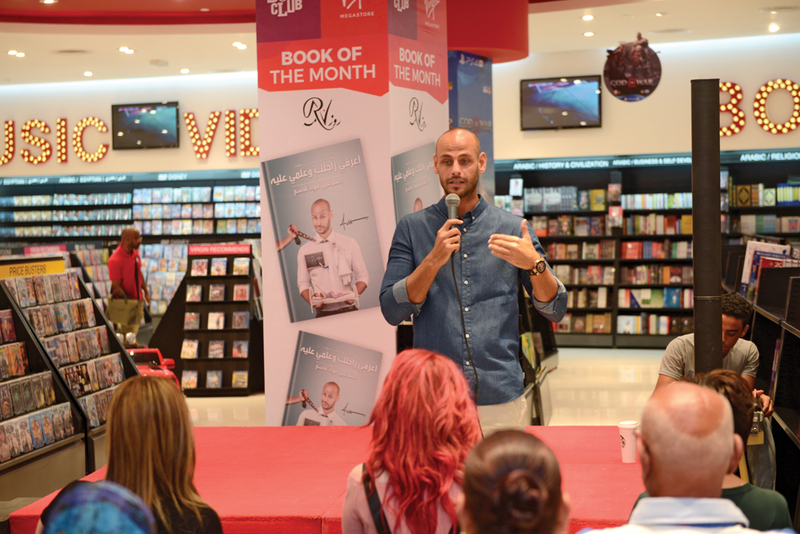 Aiming to ease the trials and tribulations of lovers and help them avoid relationship pitfalls, life coach Ismail Kassem has recently published a relationship manual which quickly became a bestseller. eniGma’s Nayera Yasser got the chance to chat with the relationship guru to learn about his book, his insights on relationships and his rapid path to success. Ismail Kassem’s journey in relationships and life coaching began two years ago when he posted a random video on social media. At that time, he was an entrepreneur specialised in food and beverage as well as in event management. Little did he know that the short funny video about wrestling, shot on a whim in his car, would change the course of his life. In a blink, the video attracted thousands of comments and likes; meanwhile, it also instantly became a viral video with thousands of shares. It was followed by more videos with topics gradually becoming more and more profound. With every new video he gained larger audiences and soon enough he had entered the world of social-media stardom. Kassem also soon realised that 70 percent of his regular viewers were, in fact, females. “Their pressing questions were varied. However, they were always about men,” says Kassem, explaining his decision to write a book aimed at women and what he decided to focus on. To help his preponderantly female audience, Kassem’s 120-page book classifies men into different types and gives advice on how to deal with each type. “I started the book by presenting some facts about men that women may not necessarily be aware of; and I chose to end it with a list of questions that a woman needs to ask herself or her partner before she commits to a relationship,” says Kassem. According to him, women tend to create an ideal image of their partners at the beginning of the relationship, often ignoring red flags and bad signs that may appear along the way. “I want girls to get their facts right in order to become better judges of relationships. I want to spare them making mistakes that could take years to fix,” he explains. Through the stories that he hears from women on a daily basis, Kassem believes that Arab women are often victims of emotional manipulation. “Girls in the Arab world are programmed to believe the Cinderella fairytale and they regard it as their only destiny. When they come into contact with the real world they find out that men are far from perfect and it really shakes them,” says the relationship expert. 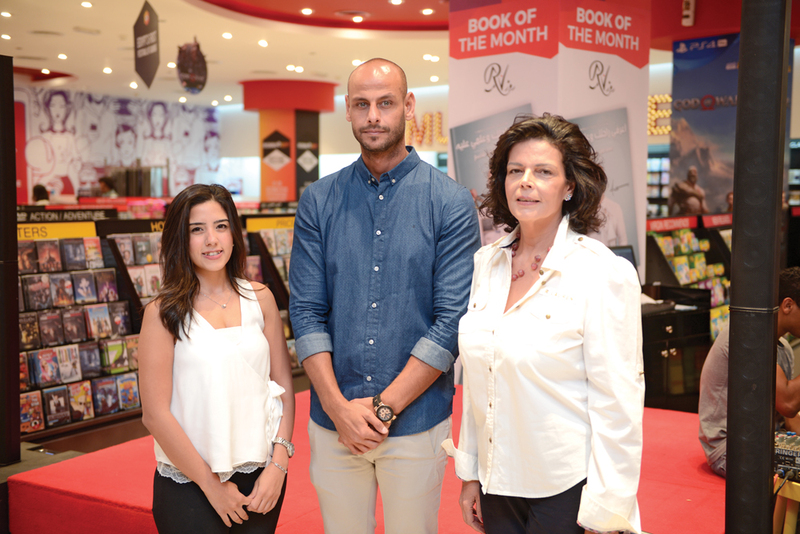 Kassem called his self-help book for women, Earafy Raglek w Alemy Aleh (Know Your Man Well). He wrote it in colloquial Arabic, making it easy to read, especially in today’s social-media era where most people are averse to complicated chunks of text. Sure enough, the book was a huge success. In a relatively short time, it became the number one seller at major distributors. “I wanted the book to be as easy and intimate as possible. So, I was so pleased with the many comments I received from readers saying that they could actually hear my voice while reading the book! The whole experience has been really touching and fulfilling. Now, people from several governorates are asking for the book,” says Kassem, with evident delight in his success. Interestingly, Kassem himself has experienced relationship challenges. He got a divorce after ten years of marriage, and says he is not currently committed to a serious relationship. For now, he is choosing to focus on advancing his new-found career to better help people seeking his help. 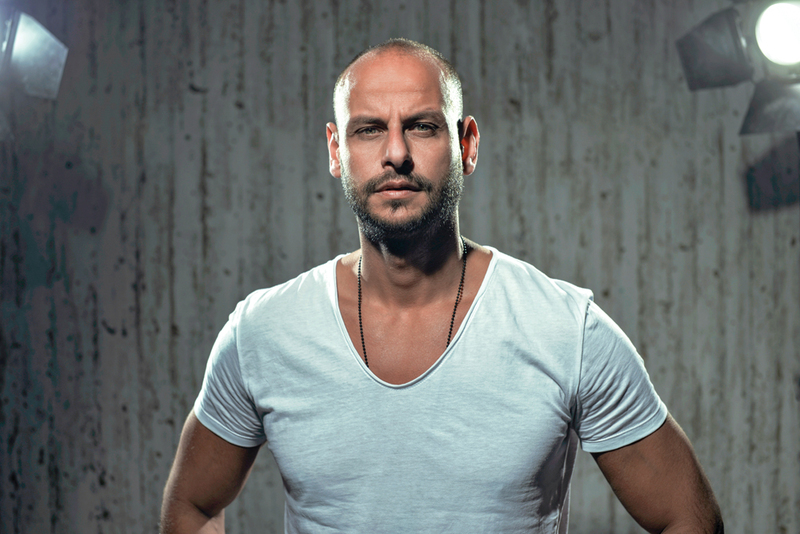 Building on his psychology degree from the American University in Cairo, Kassem went on to complete courses in Neuro-Linguistic Programming (NLP), hypnosis therapy, timeline therapy and, finally, a Masters in NLP. Looking ahead, Kassem is pleased that his book helped him reach a different and wider audience, but plans on remaining loyal to his regular videos, which continue to have mass appeal. He also will continue having personal calls with those who need to discuss their cases discreetly, and is planning offline lectures to address large groups.